You are most welcome and thanks in return! Sorry I haven’t been paying attention. Are you playing with instant now? No need to apologise – we are all busy people! 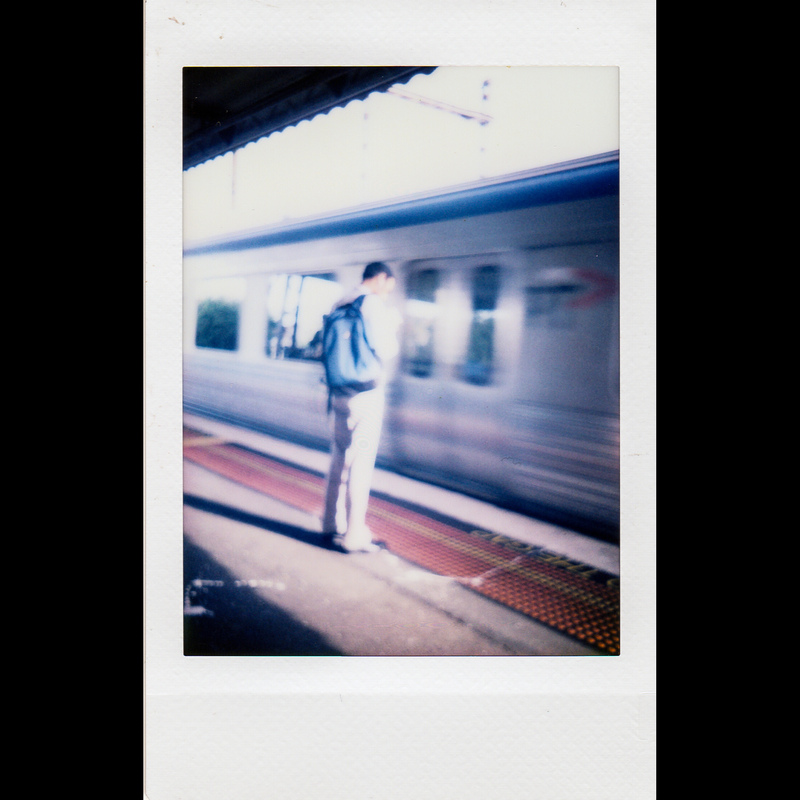 Yes, experimenting with various instant formats at present and enjoying the simplicity of it.